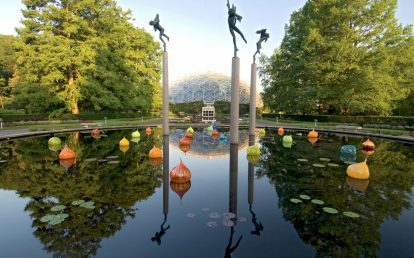 Pashek + MTR Firm Principal Missy Marshall has designed numerous gardens and exhibits at the 385-acre Chicago Botanic Garden (CBG), one of the top five public gardens in the United States. 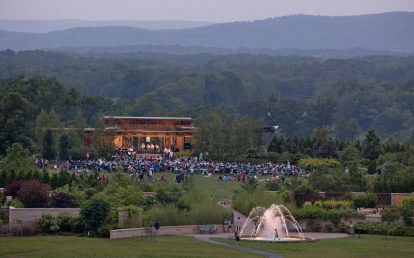 The award-winning Enabling Garden showcases barrier-free garden design elements, tools, techniques, and plants, and is a beautiful and functional event space. 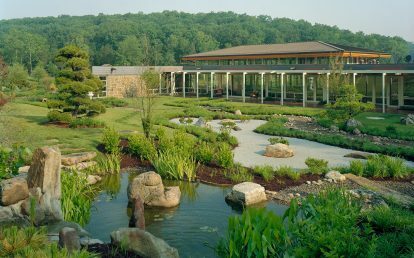 It provides a hands-on space for horticultural therapy and demonstrates that a garden can be both beautiful and accessible. 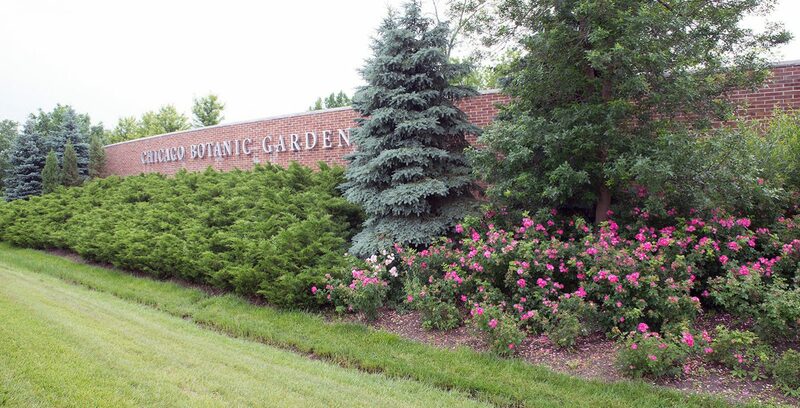 The garden is the home of CBG’s groundbreaking horticultural therapy programs. 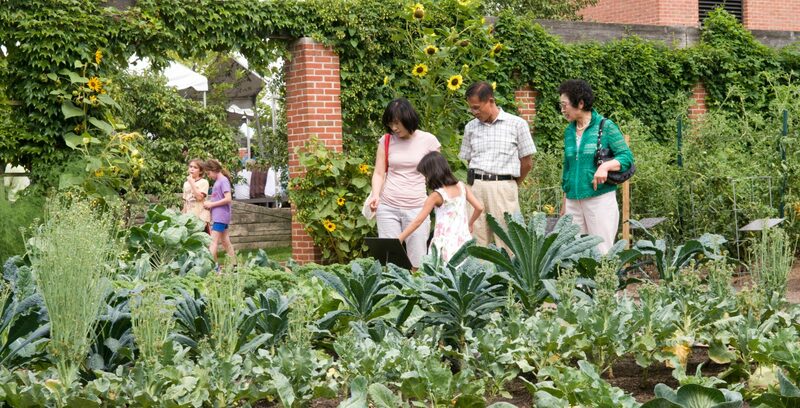 In addition, the Enabling Garden is a wonderful place for events and gatherings. 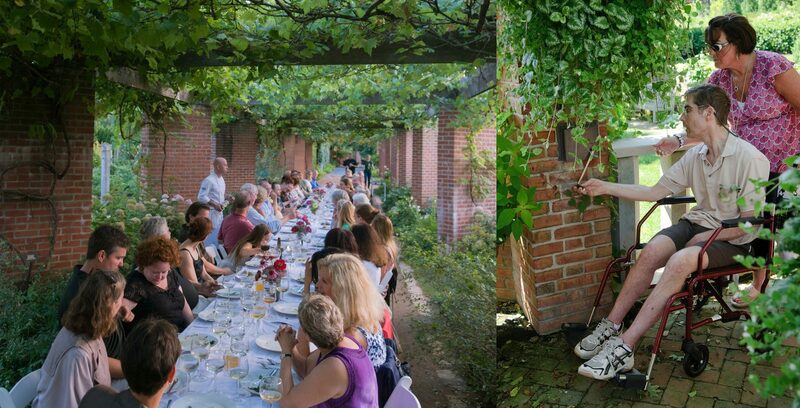 The raised beds provide informal seating, and the arbors and trellises provide cozy nooks for conversation. Children love to interact with the pools and fountains. 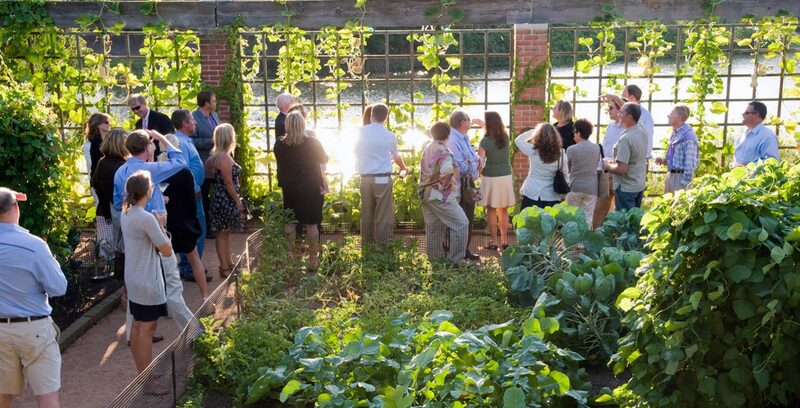 The 4 acre Fruit & Vegetable Island is one of the most popular exhibits at CBG and the ideal setting for connecting visitors with healthy living through gardening and food-themed events and gatherings. 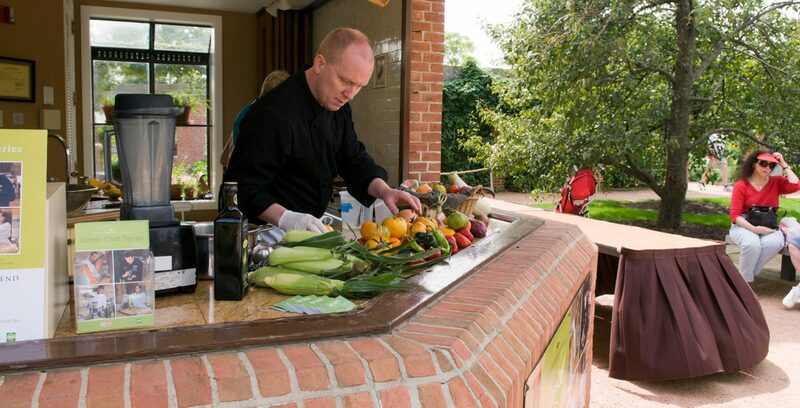 Local chefs give cooking demonstrations using fresh-picked ingredients in the kitchen amphitheater. 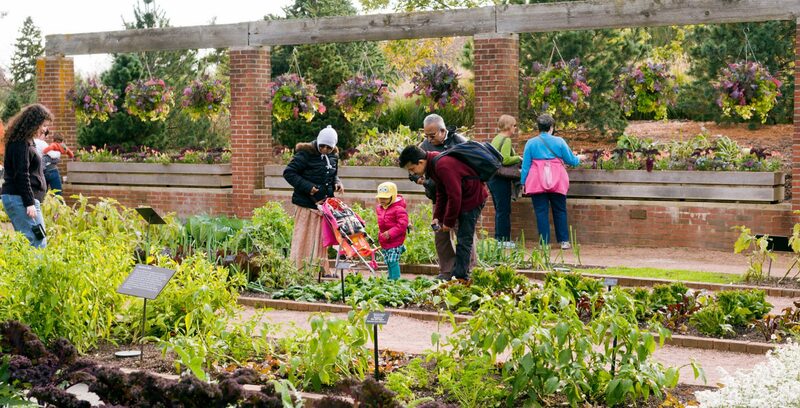 The garden has more than 400 varieties of edible plants and makes sophisticated use of trellises, arbors, brick and stone walls, wooden latticework, crushed granite paths, and edged garden beds. We also designed the 1.25-mile Edens Expressway Soundwall between the Garden and the highway, affectionately dubbed the Garden Wall. The wall, which mitigates the noise and visual impacts of the highway, was designed to be a sculptural element, serving as the backdrop to plantings that mix four-season interest, horticultural quality, and durability in the face of roadside conditions. 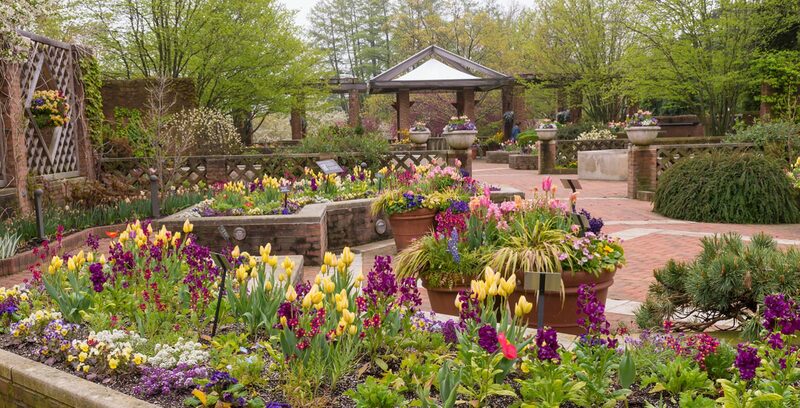 It also serves as the Garden’s public face along one of the most traveled routes in Chicago. Enabling Garden: Raised beds, container court, vertical garden walls, water features, shade structure and teaching pavilion, roll-under beds and trays for lap gardening, hanging baskets on pulleys, modified/ergonomic tool display, tactile map, high contrast paving, sensory-rich planting, accessible lawn with transfer area. 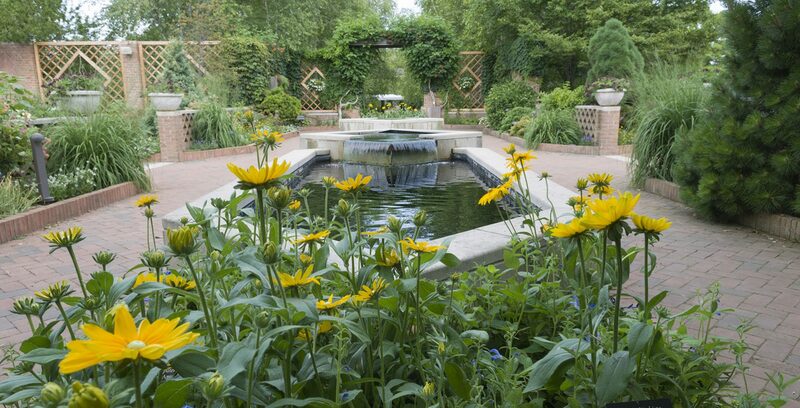 Fruit & Vegetable Island: 4 acres of gardens with kitchen amphitheater, greenhouse, maintenance center, tool shed, vegetable gardens, vertical garden wall, grape pergola, apple arbor, espalier display, orchard, bramble fruits, beehive exhibit, composting exhibit, container garden, small fruits, raised beds, nut grove, rotating themed displays. 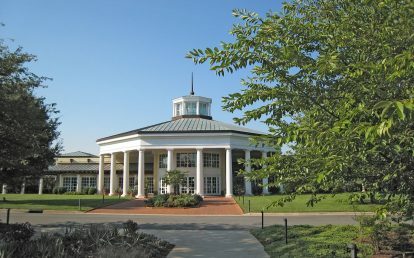 Master planning, concept design, garden design, construction documents, construction observation.